We welcome Renate to the Entegral team! Nothing beats good solid experience and someone who is passionate about the products and services your company offers. It is for this reason we’ve appointed Renate Steyn, as our new Client Relationship Executive @ Entegral. Previous Sales Manager @ Property Trader, Renate understands the real estate industry and the challenges faced by estate agents on a daily basis to manage and market their listing stock, and to attract new buyers. 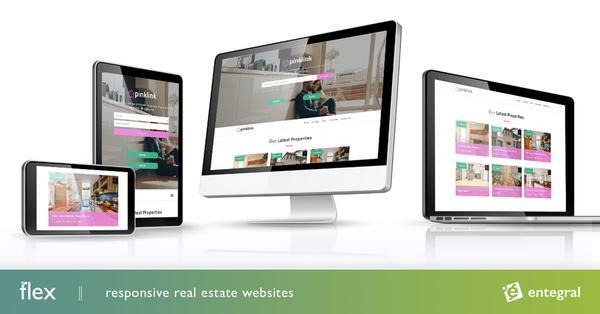 So, if you’re looking for a real estate website or real estate management system for your estate agency or group, give Renate a call today to make an appointment.